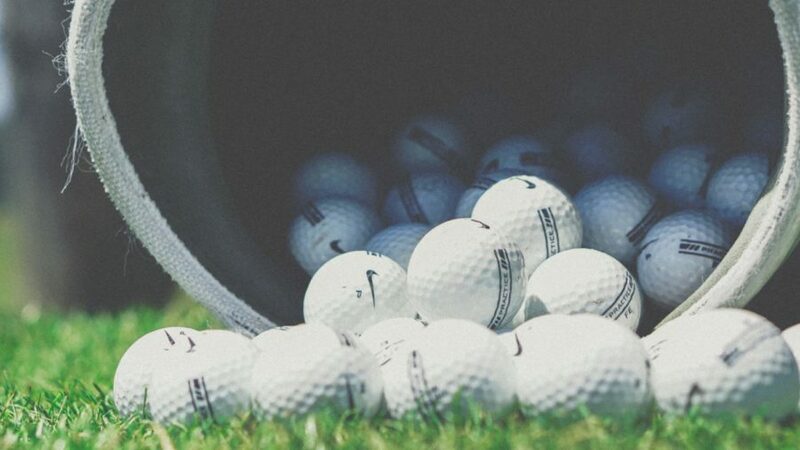 Welcome to the golf practice hub. 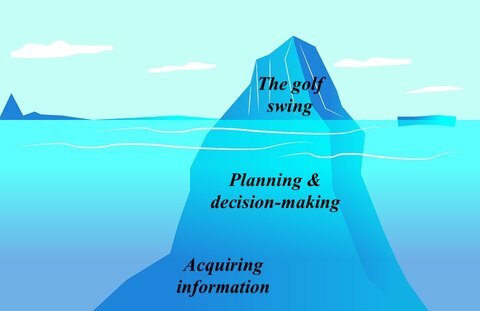 Here you can find some of the most detailed information available on how to improve your golf game. 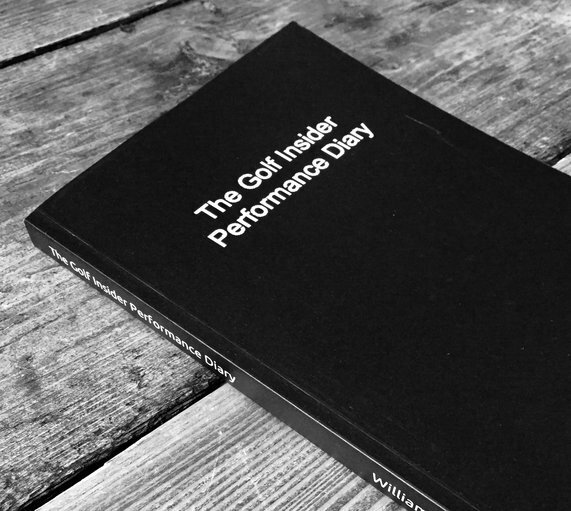 Click the links below to jump to a section. 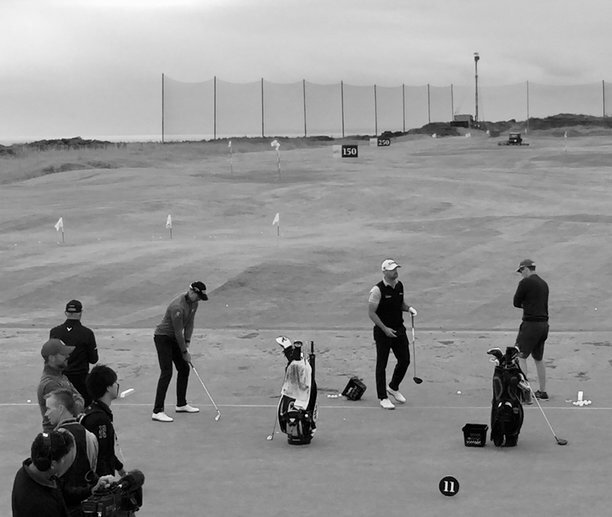 You can explore the science of how we learn, golf practice guides and the most popular golf practice articles to date. Golf Practice: How difficult should it be? 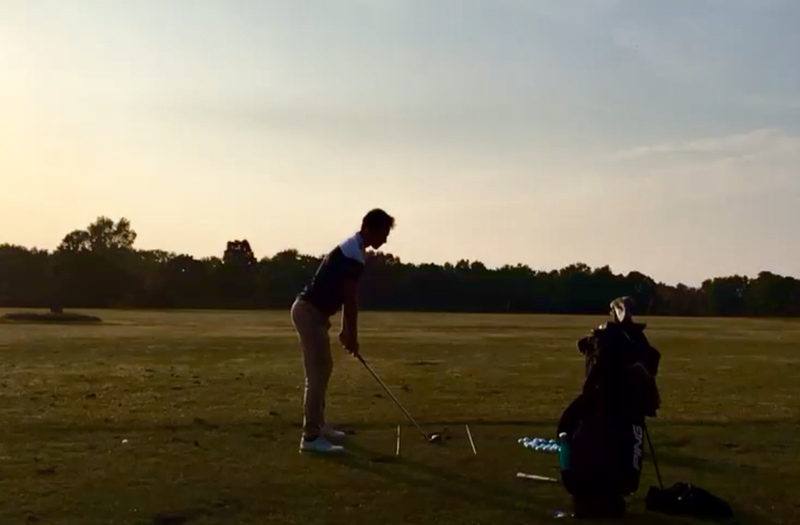 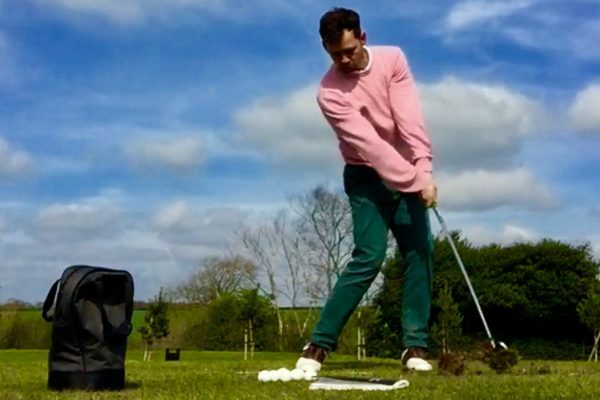 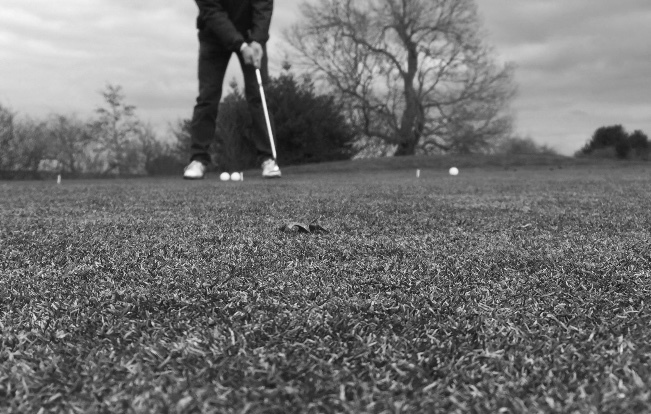 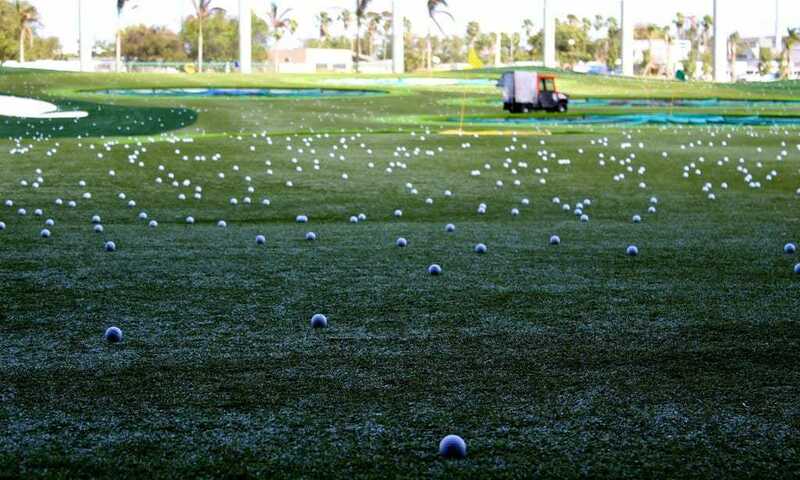 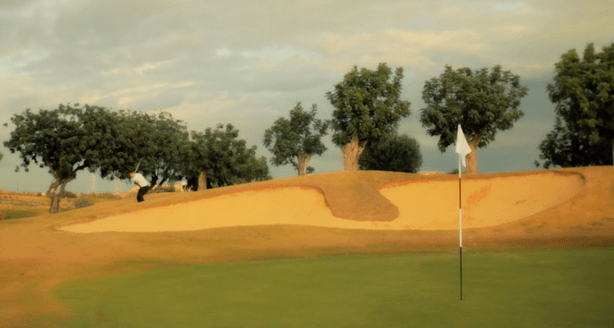 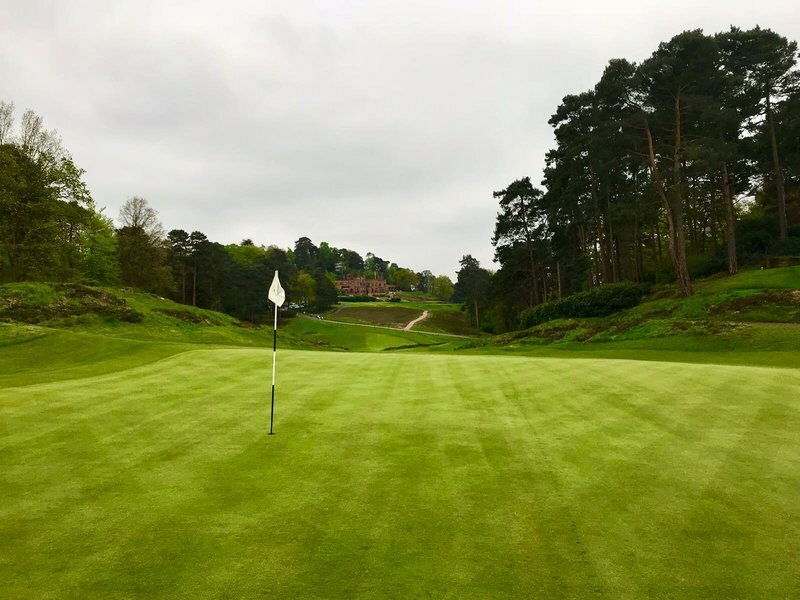 Golf practice – The range vs the course? 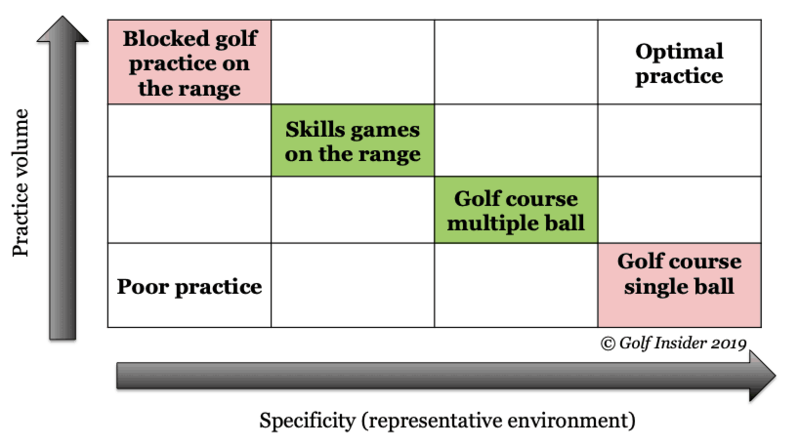 Continue Reading Golf practice – The range vs the course?